Before the faulty batteries in some of them started to explode, the Samsung Galaxy Note 7 was a much loved handset that was definitely one of the top contenders for being the phone of the year. 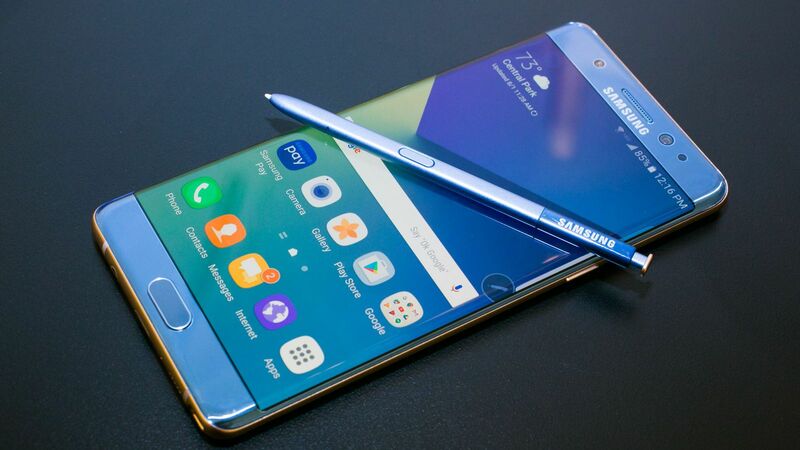 However, as Samsung has managed to locate and address the issue in their new batch of Note 7 smartphones, they will resume with the sales from September 28 in South Korea. The company hopes to replace/refund a large percentage of the older models by that time and is confident that in time, all of the old devices will be safely recalled back to the manufacturer. The date on which the Note 7 will be made available for purchase in other nations around the world has not exactly been pointed out by Samsung yet, but it shouldn't take much longer now that the replacements are almost ready to be shipped. What remains to be seen is the impact that this incident will have on the sales figure of the new Notes. Even though Samsung has vouched that the new smartphones are completely safe, will enough customers believe them in a market filled with powerful flagship grade options from various competing manufacturers? We will soon find out. 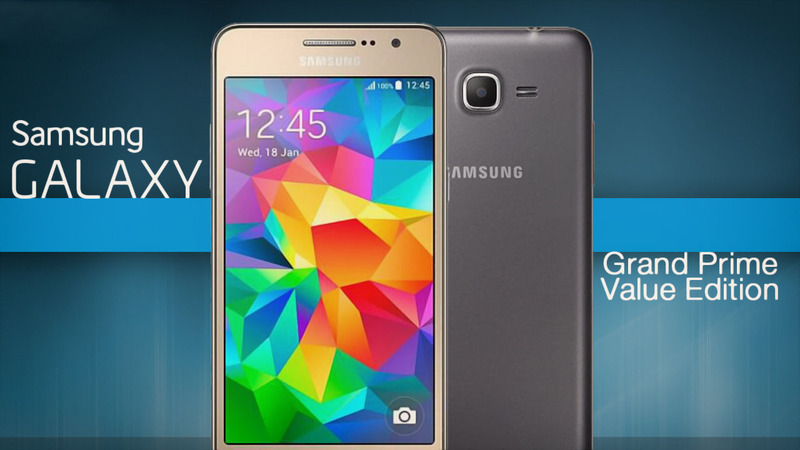 As per reports of Q1 2016, the Galaxy S7 is a huge hit for Samsung. In just March, Samsung has sold off around 10 million Galaxy S7 devices and that alone is quite a milestone. As if that was not enough, reports suggest that in the first quarter of the year, Samsung has managed to sell double the number of smartphones as Apple. 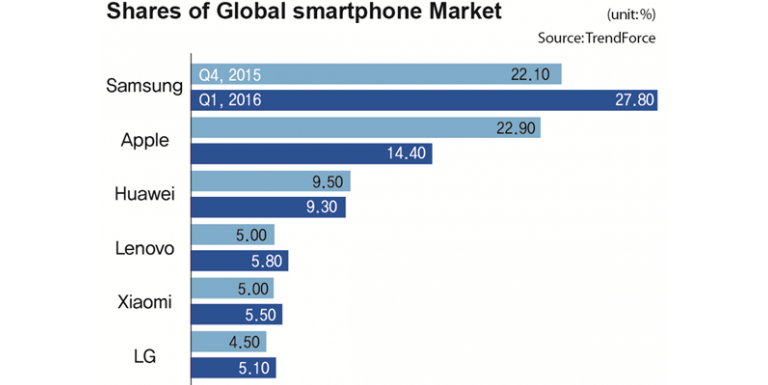 Global leader in the smartphone business and its market share just became even bigger. Samsung now holds 27.8% of the market after selling 81 million units in Q1, 2016 alone. Apple is a distant second with a market share of 14.4% and a Q1 sales number of 42 million units. Huawei (9.3%) is in the third position after Apple right now, followed by Lenovo (5.8%), Xiaomi (5.5%) and LG (5.1%) respectively. The Korean electronics giant's market share increased by 2.5% from last year's Q4, but the 5.7% increase from Q1, 2015 seems even more impressive. If you are in any doubt regarding the massive success of the Galaxy S7, just take in the fact that the difference in market share between Samsung and Apple was just 1.2% in Q4, 2015 and it skyrocketed to 13% after Q1, 2016! As the S7 and S7 Edge were released in March, the math isn't that hard to figure out. It just gets to show that if you release a product that delivers in every front, even a global decline in the smartphone business cannot really stop you from making immense profits. As expected, Verizon has now joined AT&T and T-Mobile in the decision to stop selling the Galaxy Note 7, at least for a while. It was quite expected as the news reports about new and safe Galaxy Note 7s exploding have been piling up since the last week. In addition to that, various reports are also suggesting that Samsung themselves may have halted the production process of the phablet for now. 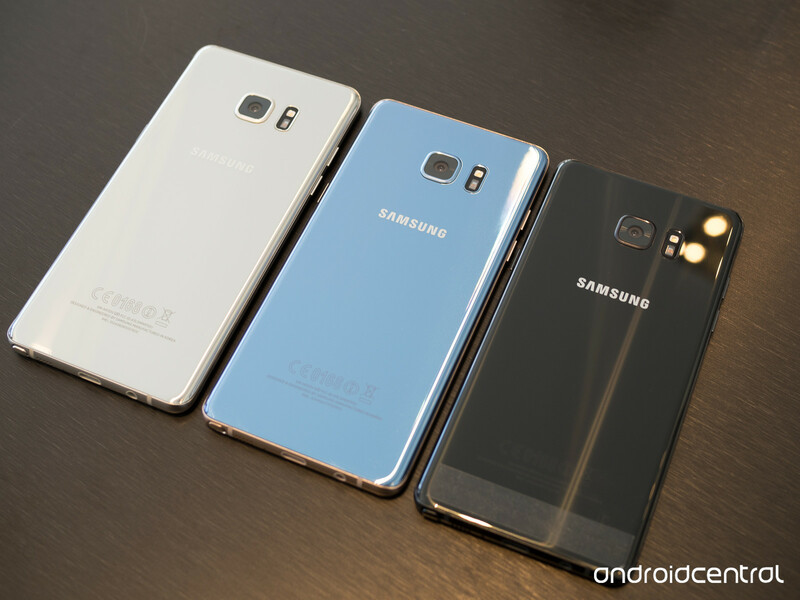 The good news is that if you own a Galaxy Note 7 then all the three carriers are offering a free replacement, as long as the value of the new smartphone is equal to or less than that of the Note 7. The offer is applicable on both older models, as well as the replacement units. After the Southwest Airlines incident and the bedroom fire in Lexington, Sprint is the only major carrier in the US which is still continuing to sell the Note 7. Although we would advise against buying a Note 7 at this time, to be truthful, it would be very hard to find one as well. 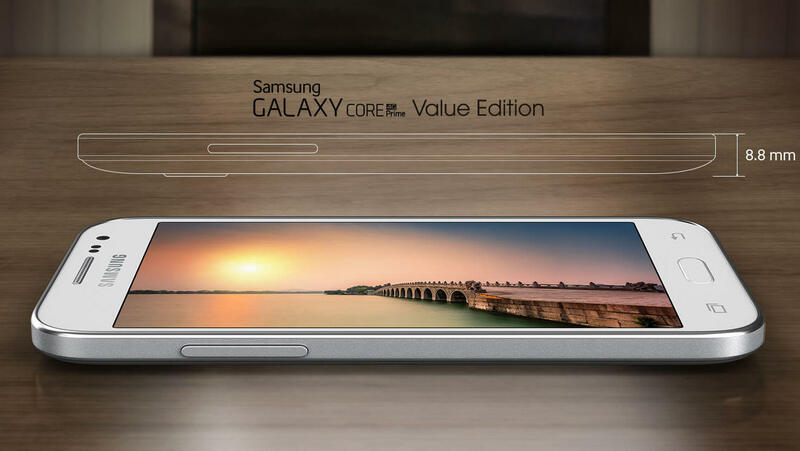 Even if you do however, hold onto your money at least until Samsung comes out in the open with a statement. Wearables market is still new but Samsung is still dominating it.. 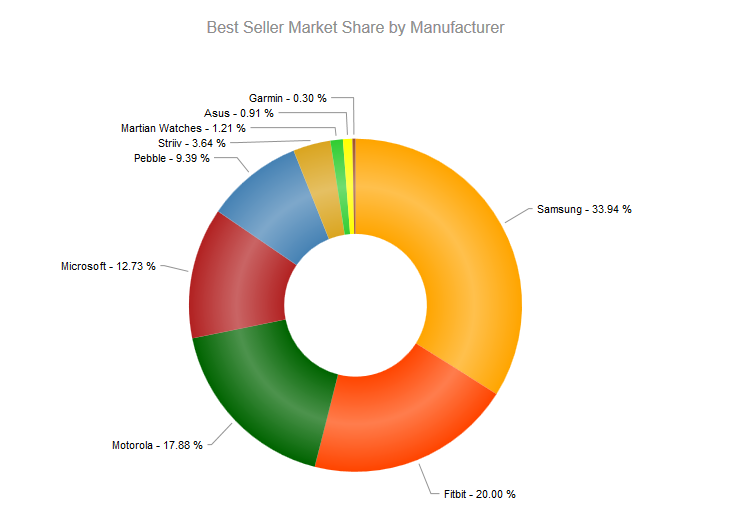 According to a chart made by Jeeq Data LLC that tracks which products are the top sellers in several categories at specific retailers, a bit more than one out of every three smartwatches/fitness bands that was sold by Best Buy in April was branded with the Samsung name. More specifically, 33.94% of these devices were manufactured by the Korean firm. Best Buy offers a wide assortment of Samsung timepieces including the stand-alone Samsung Gear S, which it sells with an AT&T voice and data plan. It also sells the Samsung Gear Fit, which is a combination of smartwatch and fitness band. 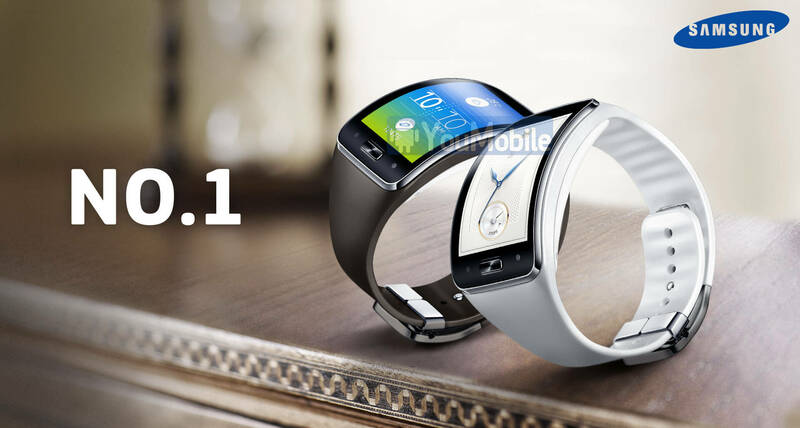 The Samsung Gear 2 and the Samsung Gear 2 Neo are both available, as well. After Samsung, the soon to be public Fibit garnered 20% of Best Buy's wearable sales for the monh. And not that far behind Fitbit was Motorola. The Moto 360 accounted for 17.88% of these sales in April. And we should mention that the Microsoft Band finished fourth with a 12.73% slice of the pie. Rounding out the top five was Pebble. The Kickstarter superstar accounted for 9.39% of the smartwatch and fitness band sales at Best Buy in April. On a daily basis, Fitbit was a steady performer for the month, while Samsung sold well during the beginning and the end of April. Samsung had been losing ground in India for a couple of years now, but things got particularly serious when Samsung lost the number one spot to Xiaomi two quarters ago; a feat that had not been achieved for years in the country. However, instead of conceding defeat, Samsung released some new smartphones in the budget and mid-range category (the Galaxy J series in particular) to resurface as the country's leading smartphone vendor, which has clearly worked because Samsung is back on top after just two quarters. Do keep in mind that in spite of improving the sales numbers, the lead is a slim one as Xiaomi still claimed an impressive 28% of the total smartphone sales in in Q2 2018, and Samsung only managed to edge the Chinese OEM out by a 1% lead, by claiming 29% of the total smartphone sales in India last quarter. As you can see in the image, Vivo, Oppo and Huawei's Honor series held the third, fourth and fifth position respectively, although the difference in between the top two OEMs and the rest is huge! Just as last year, Apple's iPhones have managed to hold the number one spot as the bestselling tech product of the year in 2017 as well. In fact, the iPhone has performed significantly better than last year, as is made evident by their astounding sales numbers. Apparently, Apple has sold more iPhones in 2017 than four of the other tech products on the list from 2nd till the 5th combined. Although we still have a day left in the year, it is being estimated that by the end of 2017, Apple will have sold 223 million iPhones and that's a staggering number. It remains to be seen whether or not the recent reports about Apple slowing down its older iPhones to preserve battery affects the company's sales in any way, but given the loyalty of Apple users, that isn't very likely. The Galaxy S8, S8+ and Note 8 managed to reach a sales figure of 33 million and take the second place on the list, followed by the Amazon Echo Dot speakers at 24 million, Apple Watch at 20 million, and the Nintendo Switch at 15 million. 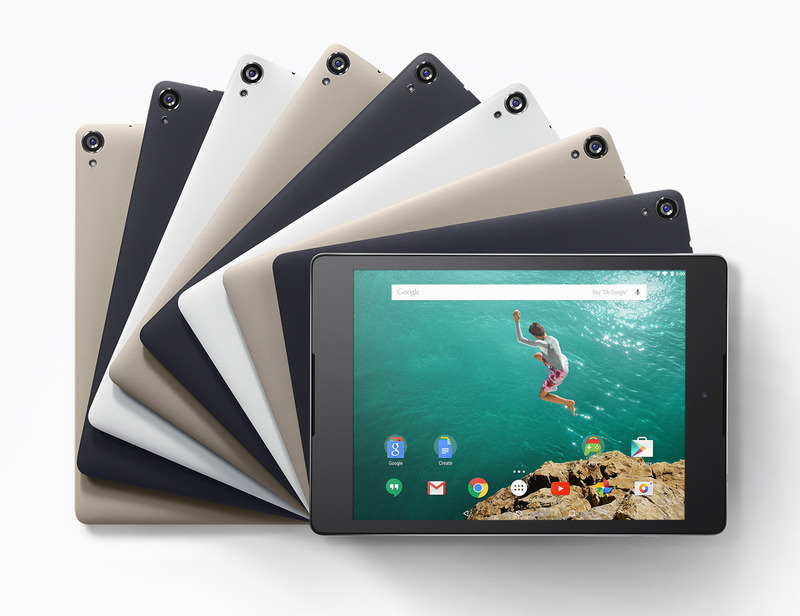 HTC Nexus 9 is available to purchase with $50 discount on Amazon in the United States. The offer is available only for the 16GB version of the tablet in black. You can pick one up for $349.99. 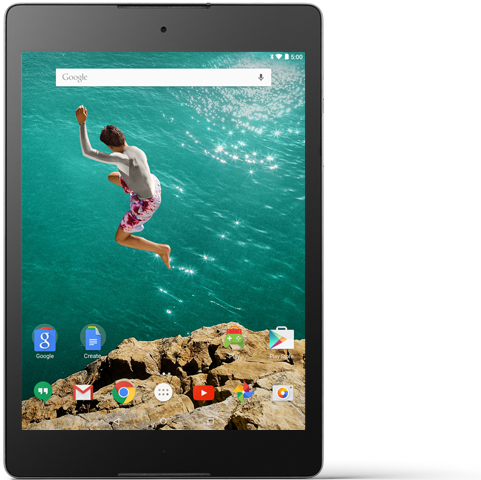 The Android 5.0 Lollipop booting HTC Nexus 9 became officially available to purchase only a couple of weeks ago. The attractive pricing on the Android powerhouse is for a limited time - it is part of the retail giant's Lightning deals. The Samsung Galaxy Grand Prime, which made its debut in the US back in April at Cricket and landed on Sprint earlier this month, The Galaxy Grand Prime Value Edition is now available for purchase on T-Mobile. The device carries a price tag of $190. Specs-wise, the handset is powered by a Snapdragon 410 SoC with quad-core 1.2 GHz Cortex-A53 CPU and Adreno 306 GPU, and sports a 5.0 inch display with 540 x 960 pixels resolution. The T-Mobile variant comes with 1.5GB RAM and 8GB expandable internal memory, and packs in a 2600 mAh battery. In terms of camera, the smartphone features an 8MP rear unit and a 5MP selfie shooter. It runs Android 5.1.1 Lollipop out-of-the-box. In addition to the Galaxy Grand Prime, the magenta carrier has also started selling the Galaxy Core Prime VE, which arrived on Verizon back in February this year and started receiving Android Lollipop update in May. The T-Mobile variant will set you back $140.